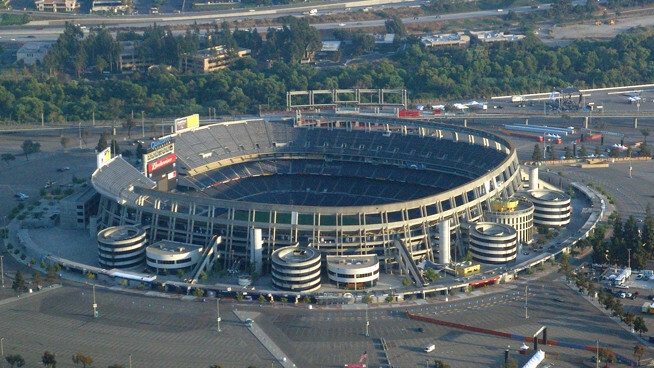 In separate rulings on Wednesday, two San Diego County Superior Court judges approved competing stadium initiatives for the November general election ballot. It will now be up to San Diego voters whether the SoccerCity or SDSU West plans — or neither — are the future for the former Qualcomm Stadium property in Mission Valley. “The city has not surmounted the extremely high bar required to remove the ‘SoccerCity’ initiative from the November, 2018 ballot,” wrote Judge Timothy Taylor. And Judge Randa Trapp confirmed her earlier, tentative ruling that the SDSU West initiative could remain on the ballot. City Attorney Mara Elliott had asked the court to review both measures, arguing they interfered whit the mayor and city council’s ability to manage finances, land use, water and public contracts associated with city-owned land. Both the SoccerCity and SDSU West proposals had garnered enough signatures from San Diego voters to qualify for the November ballot. The SDSU West plan proposes the sale of 132 acres of city property to San Diego State University or an auxiliary organization to clear the way for a new 35,000-seat Aztecs football stadium. The facility would also accommodate professional soccer, concerts as well as other events, and could expand to accommodate a future NFL franchise. The SoccerCity initiative, meanwhile, proposes a 99-year property lease and construction of a 23,500-seat soccer stadium for a major league team that could be enlarged for football games. Both proposals also includes new housing, a river park, shopping areas and expansion space for SDSU.